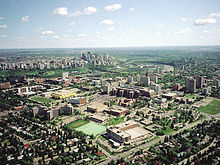 Edmonton is home to several shopping malls and the largest mall in North America, West Edmonton Mall, which is also considered to be the 10th largest mall in the world. 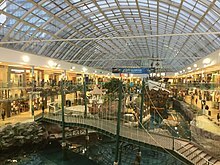 Other mentionable malls include Bonnie Doon Shopping Centre, Edmonton City Centre (a combination of the former Edmonton Centre and Eaton Centre malls), Southgate Centre, Kingsway Mall, Northgate Centre, Abbottsfield Mall, Londonderry Mall, and Mill Woods Town Centre. ^ "Deep Freeze". Deep Freeze. Retrieved 2019-01-24. 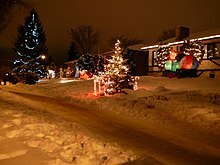 ^ "Ice On Whyte | Edmonton's Winter Ice Carving Festival". Ice on Whyte. Retrieved 2019-01-25. 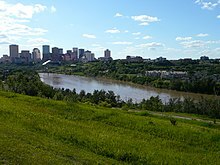 ^ "Flying Canoë Volant | Explore Edmonton". Flying Canoë Volant | Explore Edmonton. Retrieved 2019-01-24. ^ "Silverskate Festival". Global News. Retrieved 2019-01-24. 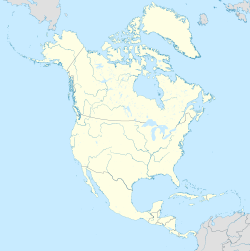 ^ "Larch Sanctuary". 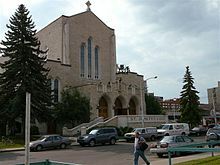 Edmonton & Area Land Trust. Retrieved 2019-01-04. ^ "Potential Forest and Farmland". 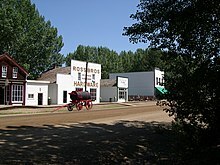 Edmonton & Area Land Trust. Retrieved 2019-01-04. ^ "More free tickets available Saturday for Royal Alberta Museum opening | CBC News". 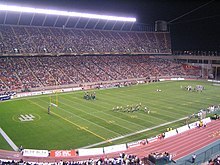 CBC. Retrieved 2018-11-12.